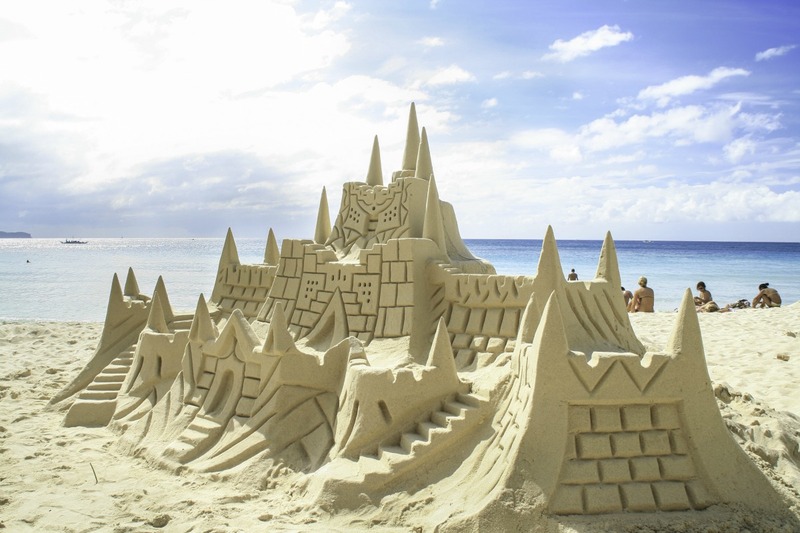 Regardless of whether you are an expert sculptor or a kid with a shovel and a pail, these sand castle competitions in the United States are worth entering. Come as a spectator or sign up to take part in Sand Castle Contests, either way, you are sure to have a day of fun in the sun. Fort Myers Beach in Florida is promoted by locals as “The World’s Safest Beach.” With its shallow waters and relatively low undertow, it is known as a family-friendly spot where everyone can safely enjoy a day in the sun. Each year the beach plays host to the American Sandscultping Championship Festival. Open to professionals and amateurs this weeklong festival brought in nearly 47,000 attendees over the course of the festival last year. This year marks the 30th Anniversary of the competition and is expected to bring in more guests than previous competitions. This particular event is unique in that participants can only take part if they were invited to do so. Invitations are extended to master sculptors and artists who produce some of the most detailed works of art to be created using only sand and water. At the end of the competition, each sculpture is sprayed with a combination of water and glue that is designed to maintain the structural integrity of the piece for up to a week after the competition. This allows guests and locals to tour the site after the competition and enjoy the marvels that were created. Unlike the Masters Classic mentioned above, participants in this Sand Castle Contests must be amateurs. Held over the Labor Day weekend artists are encouraged to include rocks, shells, and other items from their surroundings in their finished works. The actual sculpting takes place at Drakes Beach, which is located roughly an hour north of San Francisco. If you are looking for some really incredibly detailed sand castles, then this is the event for you. Participants in this contest are professional architects that come together to show off their design skills. Roughly 60 teams consisting of designers, architects, engineers, and contractors all work together (or against one another) to prove who can make the most impressive castle.